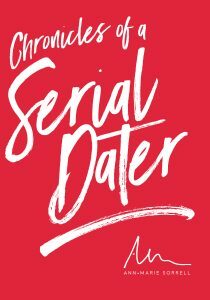 Who is Ann Marie Sorrell? Ann Marie earned a Master of Business Administration from Nova Southeastern University and Bachelor of Science in Health Care Management from Florida A&M University. She serves on several community boards and has won numerous awards for her leadership, business acumen, and community involvement. In her spare time, she enjoys spending time with her family and friends, music, dancing, golf, traveling, and meeting new people. Ann Marie presented live in the Woman on the Move Facebook group to teach on the topic of ‘The Art of Creating a Contagious Brand’. 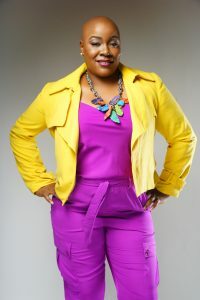 She is the epitome of excellent branding, marketing and is indeed a Woman on the Move. Her presentation was one of the best presentations that we’ve had and we all took away so many points from her short 30 minute session. I immediately went back to the drawing board and worked on my brand and made some changes that I’ll share with you later in this post. Ann Marie mentions that she wanted the brand of the Mosaic Group to be inclusive. She wanted to show that her brand brings different things, people and groups together. The Mosaic Group logo shows different colors that come together in a spectrum. The logo also shows movement. She mentioned that it’s very important for the logo to tell a story. Everything from colors, shapes and fonts are extremely important when creating your logo for your brand. The message can be a tagline or slogan that clearly helps share your purpose and mission to your audience. The Mosaic Group’s tagline is “your visibility team”. Your tagline should be no more than 3-5 words. You want to create a short message about your brand that peaks someone’s interest. Your message should be 140 characters or 15 – 30 seconds when telling someone about your brand. Branding is all about repetition recognition. Think of big brands like Beyonce and how she became the megastar that she is today. She was very consistent with getting her brand in front of her target audience. Your logo must be seen at least 3 times. The same is true for lists, business cards, shirts, and mailers. Make sure that all of your social media accounts are consistent with showing your brand. Create hashtags and use them consistently. Purchase products, tools and resources that help you build your brand. Hire a professional. Be consistent with getting your brand out there and allowing people to experience what it is you bring to the marketplace. Invest in quality so that you deliver an experience of excellence. 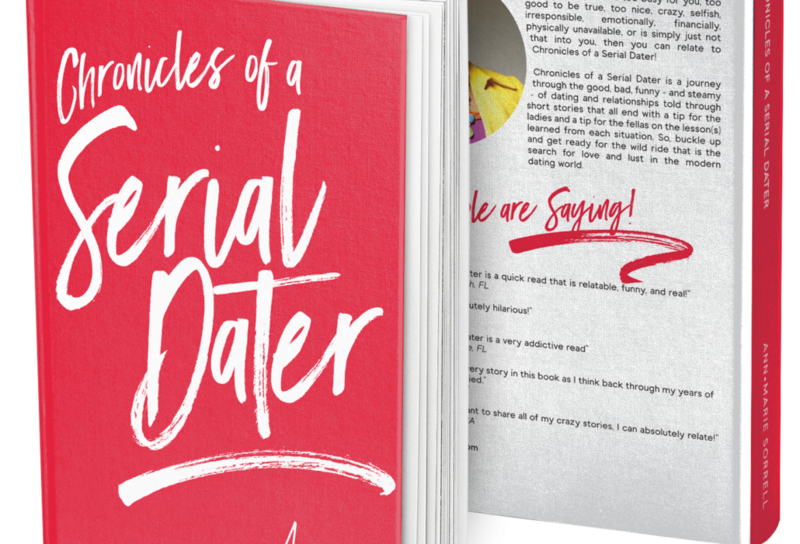 Ann Marie has ink pens, mints, bookmarks, a Serial Dater Survival Kit, t-shirts and more products that helps increase the visibility of her brand. She also stressed to purchase your domain name. 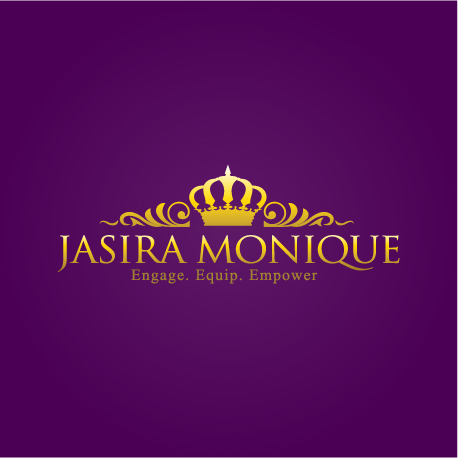 After listening to Ann Marie Sorrell’s ‘The Art of Creating a Contagious Brand’ I knew I wanted a similar “crowned” logo as Jasira Monique’s that reflected the spirit of excellence, confidence & power of our women. I’ve consistently used pink & teal or a light blue to showcase feminine power & energy of a Woman on the Move. I wanted the brand to be feminine & show that we love ourselves & love men. The tag line is consistent with Jasira Monique’s logo tag line except it’s Engage. Equip. Empower. I want this to feel and look like the ultimate place for business, travel & love centered women. Woman on the Move isn’t a faith based group, but I definitely wanted to symbolize that we’re reaching for something bigger & more powerful than ourselves. It’s important to know these things about you & your target audience before designing a logo & prior to Ann Marie’s presentation, I don’t think I could clearly communicate what I wanted Woman on the Move to look and feel like in logo form. Now I do. I think my graphic designer (KVL Media) was very open and receptive to my critique as well as familiar enough with the brand that he got it very quickly. 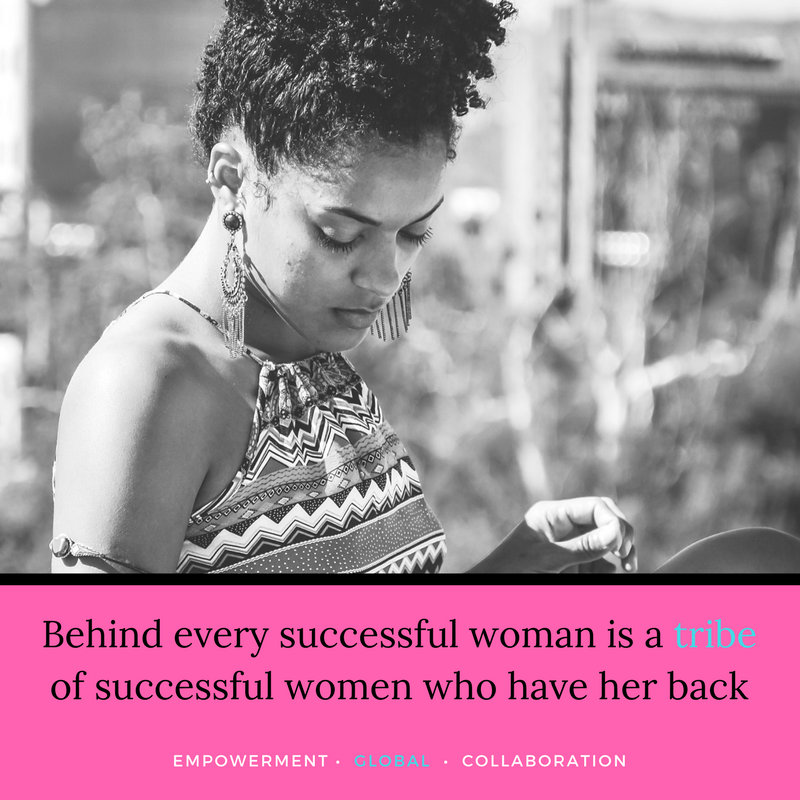 I’ve definitely learned so much from the other women in this group & my mentoring circle that it’s really helped me learn how to explain the vision clearly. That’s crucial to a good logo. Simply put, I don’t know if I would have had the courage to fight so hard for a logo that really reflects my brand if it wasn’t for Ann Marie’s presentation. I hope you gain great insight and also help to build a contagious brand for your movement. Chime in the comment section below!